ARTUCH Travel Company – Touroperator of the Great Silk Road in Tajikistan, Central Asia. The company registered in 2005 year under license ФТ №0000273. 14 years of quality service. 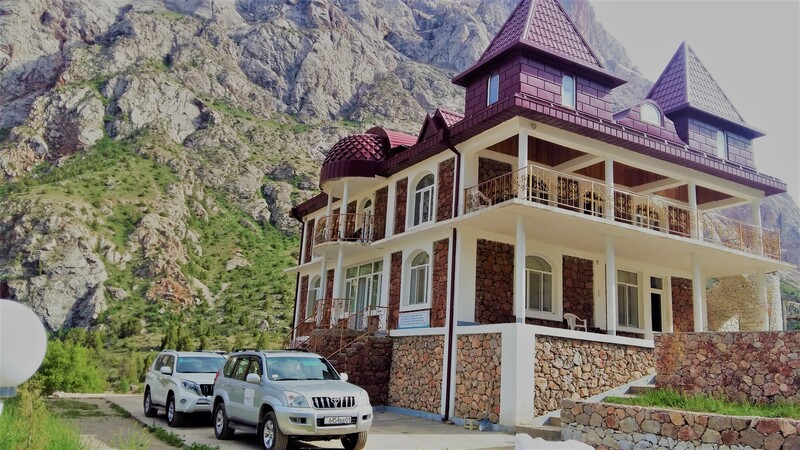 The Company has Mountain Base Artuch which was founded in 1971 from the Soviet Union, in the Soviet Republic of Tajikistan.The Base is located at height 2200м in Fann Mountains region where is surrounded by mountains with snowy tops and lakes with secularly clear water. This corner of a planet is famous because of being one of the most improbable, beautiful places which annually attracts thousands of climbers and tourists.The highest peak in Fan mountains is Chimtarga with height of 5489м. Few hotels in Dushanbe, Tajikistan, combine five-star elegance with Tajik heritage, architecture and ancestral wisdom. Dushanbe Serena Hotel exudes the vibrant culture, cuisine and character of its surroundings while maintaining the sophistication expected of a leading hotel of the world. The last day, near the border of Tajikistan & Uzbekistan OYBEK. Every time traveling & leaving best memories among the countries of the Great Silk Road. Chauffeur service · Range of excess waivers · 24h roadside assistance. ARTUCH Travel gives every one opportunity to feel the real tajik hospitality. Stay in local people houses where every time will be glad to see you.